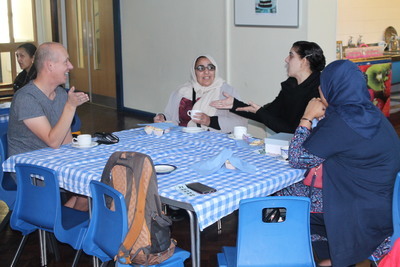 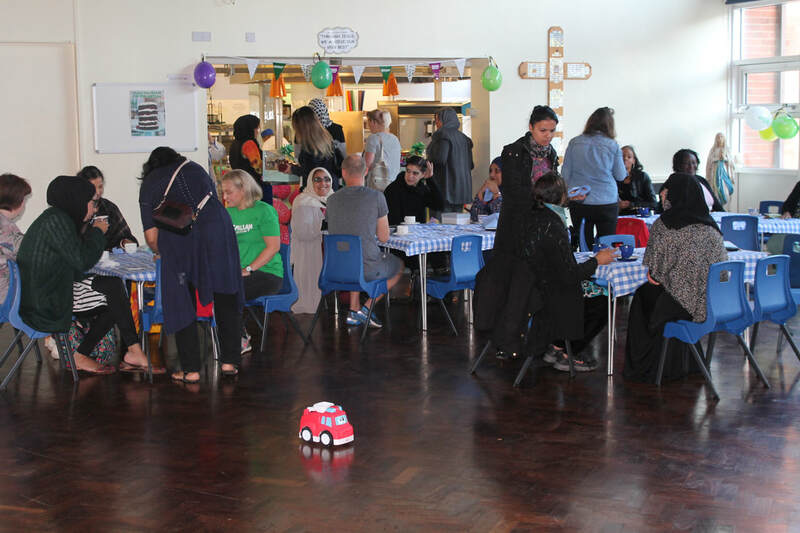 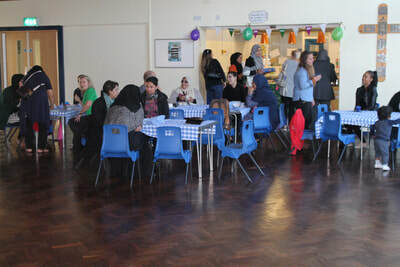 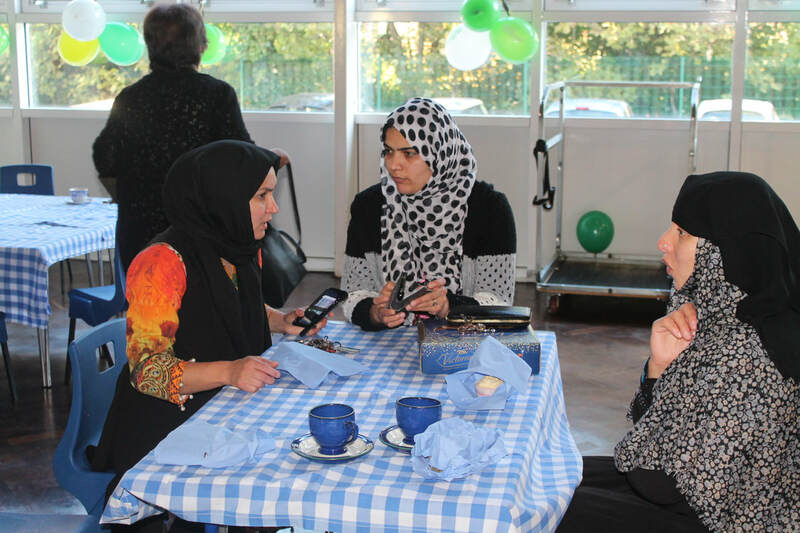 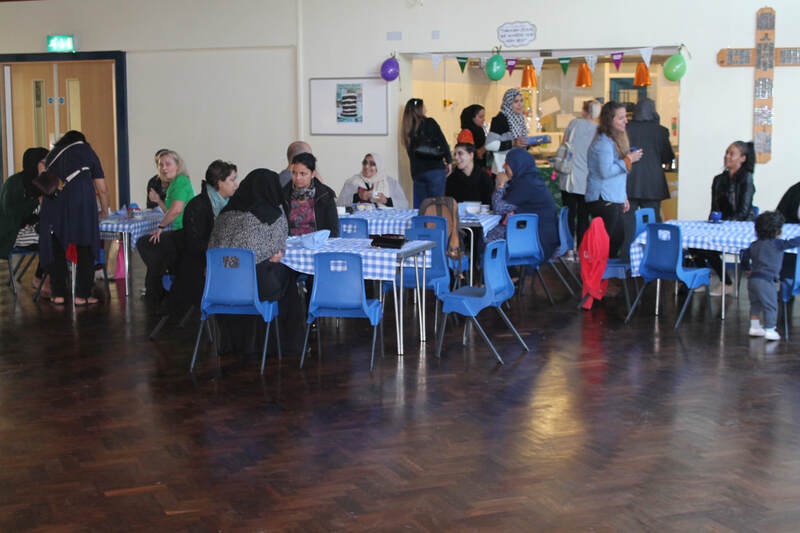 On Friday 28th September, many families came to share coffee and cakes with us. 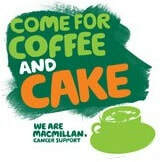 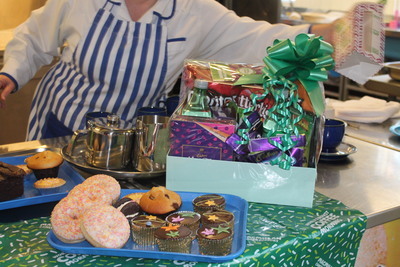 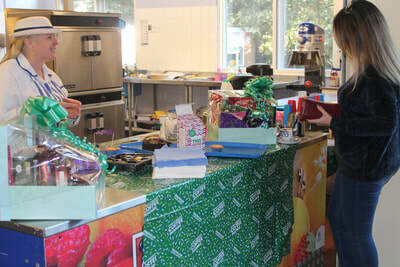 Thanks to your generosity, we collected £319.10 for MacMillan Cancer Support. 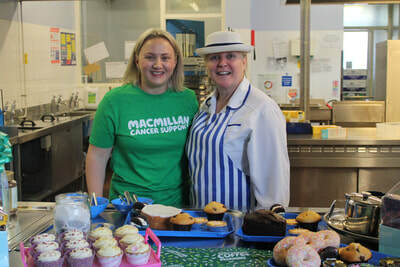 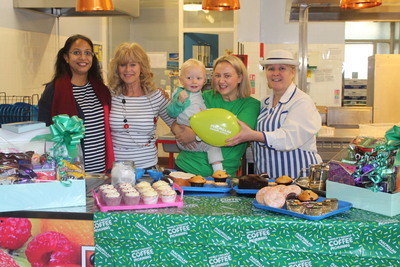 ​…to all the families, the staff and the PTA who contributed greatly in making our Coffee Morning, on Friday 28th September, a real success. 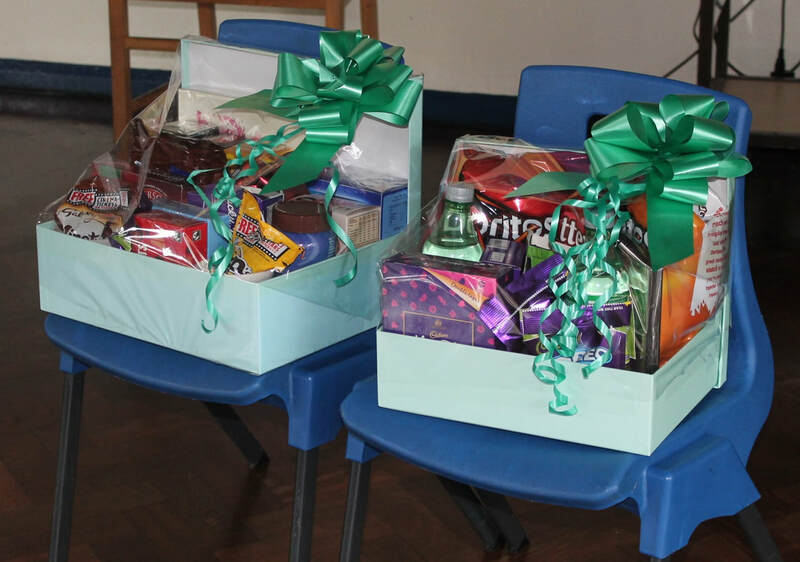 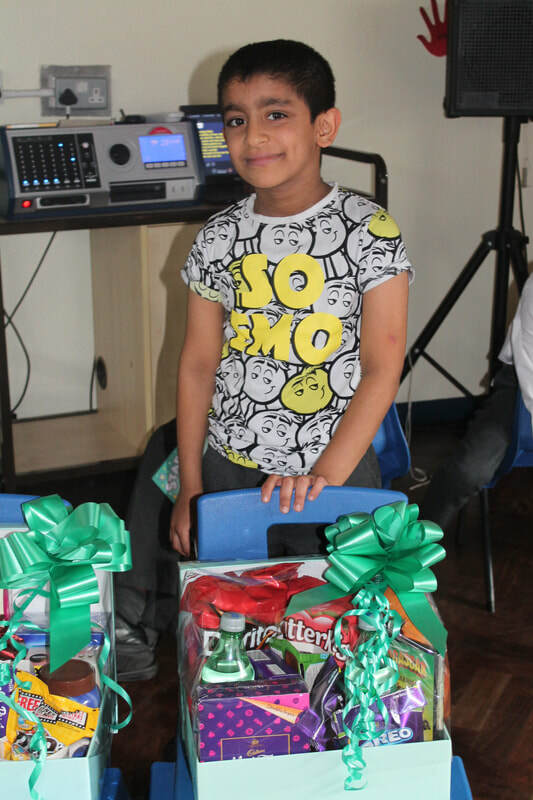 ​​A very special thanks goes to Mrs Surinder Kaur, Manraj’s mum, who donated 2 beautiful hampers that became prizes for the raffle.